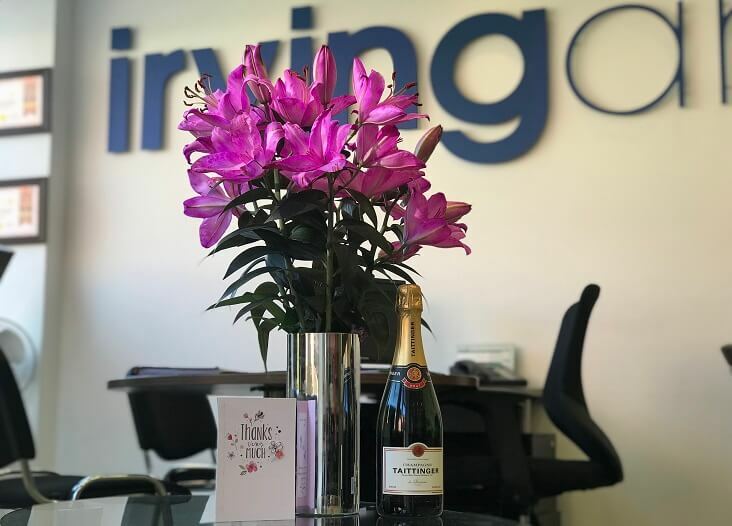 "Just wanted to say a huge thank you to Nolan Irving and his team at Irving’s, especially Clare, for their sheer dedication, hard work and patience in selling my house. It’s been a rocky 3 months but they helped make it bearable. They certainly earned their commission. 5 *****. Can’t recommend them enough. #bestestateagentsinverwood "
"Out of all the estate agents that we are dealing with at the moment, you really stand out. We really appreciate you updating us regularly and feel like you are the only person who is actually helping us by trying to find us a house. 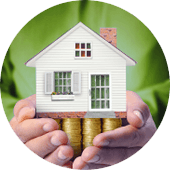 Even though we have saved and already arranged our mortgage/solicitors, we have felt from other experiences that the agents aren’t taking us seriously or may not think we can afford what we are saying. However we do not get this impression from yourself and feel that you are actively listening to us and searching for us. As we both work in sales ourselves, we know that we rarely get much feedback and if we do it’s right at the end of the process, so I just wanted to say thank you now and to let you know that you are great at what you do! If you think it might be worth booking a viewing on Hainault Drive still then please could we do this? Jaimie and I would like to be the first people to have an opportunity to purchase the property if the price should drop and if we have seen it and know we like it, then we can put an offer in straight away! " "Fantastic service and friendly staff. They made our house purchase a smooth and happy experience. Without them we wouldn't have found our new home so quickly. Highly recommend them. " "Nolan and his team sold a property for me in Westmoor's on Uplands Road in 2 days. Truly talented agent. Thanks again. Mr Dowling"
"Have just seen that Irving and Sons have won the British Property Awards for Verwood. Well done on a well-deserved achievement! Our experience buying and selling through Irving was excellent, the service we received from all the team was professional and efficient. They helped make a time that can be quite stressful, run as smoothly as possible. 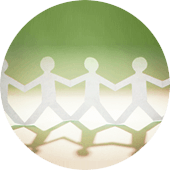 We would definitely use this friendly and hardworking family run company again." "As we are coming towards the end of our tenancy I wanted to write an unsolicited testimonial to record our impressions of Irving and Sons. In June we needed to find local rented accommodation in order to not lose the sale of our property as our local purchase chain was not complete. After a 2-hour drive one Saturday morning from Buckinghamshire, we had arranged to view 6 different rental properties in Ashley Heath and Verwood in one day, which purely by chance were through 6 different agents. 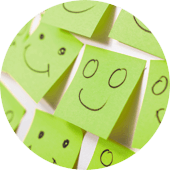 I have to say that our first impressions when we met Sarah at the property were very positive – she was organised, knowledgeable and professional and with some useful documents to give to us. We had a fairly average experience with the 5 other agents on the day, and Irvings certainly created a very favourable first impression with us. Our positive impression of Irving and Sons continued when at the end of the day we took stock of what we had seen and your property was by far the closest to meeting our ideal needs. We popped into your office late on the Saturday afternoon and had a very good chat with Clare, who not only noted down that we wanted to move to contract and arranged for us to be contacted by Tammy on the following Monday, but also was very helpful with some practical local tips as we didn’t at the time know Verwood at all. 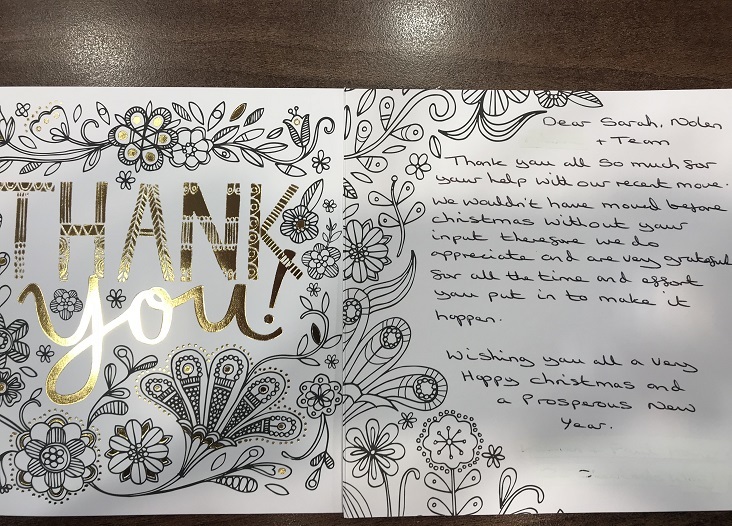 Tammy has been our prime go-to person throughout tenancy and has always been friendly, responsive and professional in all our dealings – I’m sorry we didn’t have a chance to pop in before she went on maternity leave but do please send our thanks to her. I have to say that having just met Jodie in the last couple of weeks she is another great asset to your company. I’ve read your monthly column in the local free advertorial with interest over the past few months and your latest article certainly hit the nail on the head – a successful and innovative agency has to help all stakeholders get through their moving experience – of whatever nature - with minimal pain and to guide them along the way. With best wishes for continued success in the future." 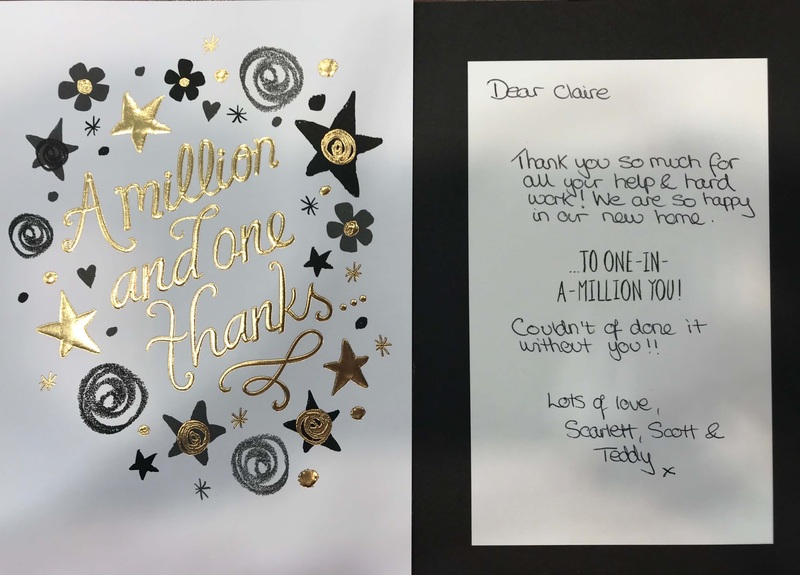 "Dear Tammy and all the staff at Irving and Sons, Many thanks for all your help and guidance during the sale of our flat and for ensuring a smooth transaction! All the best"
"Hello, I just wanted to say that it was a real pleasure doing business with you all. From the first attempt to sell, to the rental and now the sale of Hainault Drive, my life as a client was brilliantly simple. You are all extremely professional, very friendly and always polite. Choosing Irvings to act as Estate and Rental agent was one of my better decisions. I wish all of you all the best for the future and hope we will meet again one day in the not too distant future. Thank you very much again. Best regards"
"Thanks for your help while we were renting Hainault and with sorting things out with Mr P with us ending the tenancy early. Please pass on our thanks to Mr P also and we hope his sale completes soon. Oh yes... please thank Sarah in sales too for helping to co-ordinate things and for helping chase our solicitors. Kind regard"
"Thank you for the removal recommendation. They were excellent. Thanks for all your help. Kind regards"
"Richard – can I just add that I have been very impressed with your conduct and the speed in which everything has materialised. You have made the move incredibly smooth so far. In many ways, it’s a shame we won’t be dealing you after the move in date! Thank you very much." 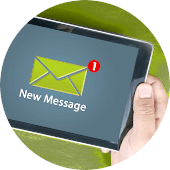 "It went very smoothly, thank you Sarah. Thanks for the service.... professional as ever!" "Our thanks to you all for your assistance and excellent letting service Kind regards,"
"Nolan, I would just like to thank you for providing a truly professional service. 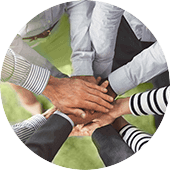 You and your team should be very proud of the Business you have built up and we are extremely grateful for all the hard work and effort you put in on our behalf. 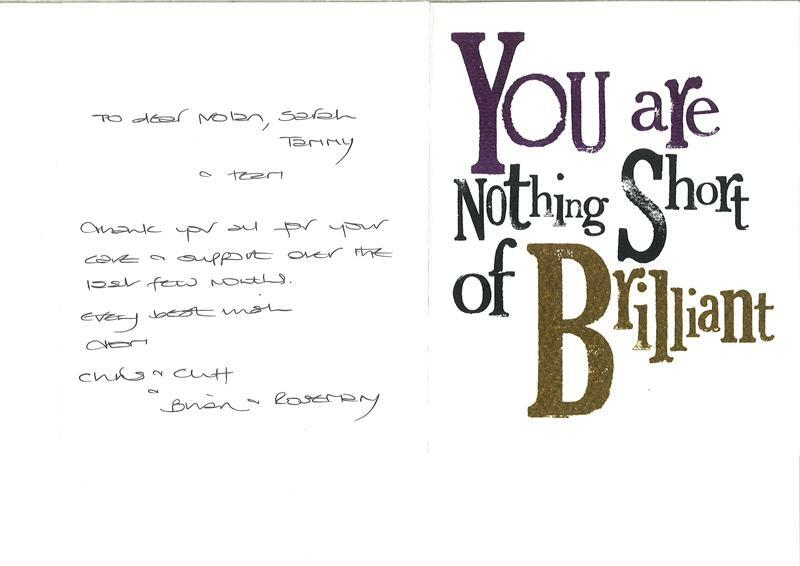 Many thanks"
"Dear Nolan, Tammy, Sarah & Hannah, Many thanks for all your help with both my sale of the Curlews and purchase of Pottery Court. The move went very smoothly and I appreciate everything you did to ensure this. Very best regards"
"Estate agents sometimes have a bad reputation, but I found the service offered by Irving’s to be excellent, so thank you for facilitating our move." "Dear Phil and Nolan, I would just like to thank you both on behalf of Mum and Dad for undertaking the sale of Rosebank and guiding us through the important decisions and for a very satisfactory conclusion. Mum had many a sleepless night worrying about the house, but now that it is sold she has no need. Her short term memory is pretty bad now and so I have written a list of all the events we had with Rosebank up to the sale. She reads it with astonishment every time and cannot believe we received so much, so it is always a nice surprise! Mum and Dad send their regards as do I. Yours Sincerely"
"We would like to thank you very much for all the help you have given us if we had any problems during our tenancy, if any repairs were needed (especially the boiler) they were sorted immediately. Please pass on our thanks to the landlord for allowing us (and our cats) to rent his property." "Thanks for being a supportive and professional Agent throughout the period of my tenancy and please pass on my thanks and best wishes for a quick sale to the owners. Yours sincerely"
"Dear Sarah, Thank you for all your help with my move. Regards"
"Hey Sarah Many thanks... it feels like home already, we're unpacking boxes that have been in storage for 11 years! Thank you, and to all at Irving's for your help and professional service." "Well what a week we had last week. This is a quick email to say what a professional job you personally have done. To be totally honest you have kept the chain going despite the problems that you have faced onwards in the chain. All industries have a stigma , ours has a big one likes yours. 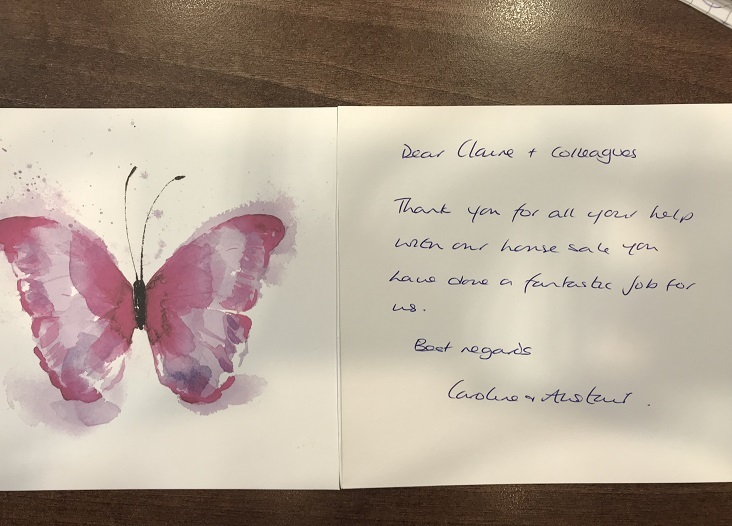 We purchased our house from you 2 years ago and we felt we recognised what I can only describe as a professional and honest, which counts for everything, agent who I have pleasure in talking and dealing with ( do apologise that at times I went on a little much). Having had to deal with some of the other agents within the chain I can see why the industry has a bad name and I know that you are total exceptions from this stigma. 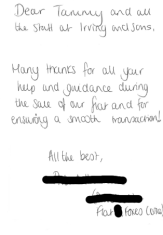 I would like to thank you for the hard effort that you have put in ,in order to keep our sale and also to ensure that we achieve a purchase on a new house and I think this shows, without a doubt, your commitment to customer service ........rather than just being concerned about your own benefits and own sale. If we ever moved back to Verwood or Ringwood I would insist that we purchased a house through yourselves and I would urge anyone who would currently be looking to buy or sell to contact you as I cannot emphasise enough how professional you are and how you go that extra mile. I feel that a lot of agents could do well by taking a leaf out of your books.....there is nothing easier than repeat business and you only get repeat by one way...by raising the level of service . If everyone acted in your way and communicated in your way I am sure it would help the market to move a bit more than people are currently finding. I look forward to seeing you on Thursday with the keys for our house. 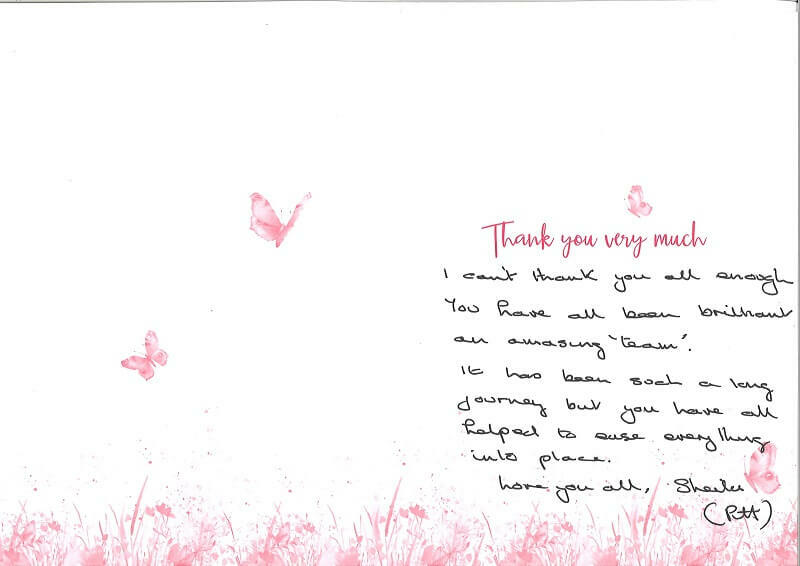 In the meantime once again thank you"
"To Sarah, Just to say thanks for all your help and advice. We are so thrilled with our new home. Kind regards to you and all the staff at Irving's." "Hi Sarah, Move went smoothly thanks, just have mammoth task of sorting the place out now, started ripping out the bathroom already then the kitchen, windows, front room etc. seriously though we love it and thanks again for all your (and everyone at Irving's) help to make the sale and purchase so smooth (will drop in wine as promised soon- red or white?) thanks again"
"Hi Nolan Would like to thank you and especially Sarah for all you have done, really appreciate the great service. Thank you once again." "To all at Irvings, With thanks for a professional and friendly service." 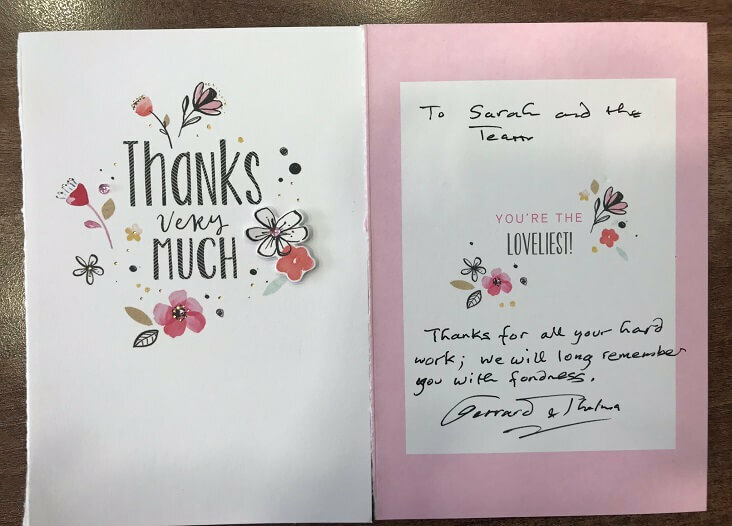 "Dear Sarah and Nolan, A huge thank you to you both and the rest of the team for all your hard work over the last few months! Happy to recommend you to anyone, thank you for being so professional and considerate. Best Wishes"
"Many thanks for all your emails with properties for sale. Please keep them coming. You have been the most consistent estate agent and I am very impressed with your company. Regards"
"To Nolan, Sarah and Team, Thank you so very very much for selling our house in DOUBLE QUICK TIME for MORE THAN WE EXPECTED! Best Wishes"
"Morning Sarah, Although we’re still not quite finished with the sale, can I just say how smoothly everything has gone; I must admit that I wasn’t really expecting to complete in around 3 months! This is largely down to your excellent help and advice – difficulties have been relatively minor (let’s hope that they stay this way!). Thank you so much." "To all of "The Team" at Irvings A huge thank you from us all at ?? Thorne Close for your friendly and professional handling of our recent house sale! Kind regards"
"To ALL THE IRVING'S TEAM - Sales and Lettings! Especial appreciation to the expertise & professionalism of Sarah Maybury - just the best ever." 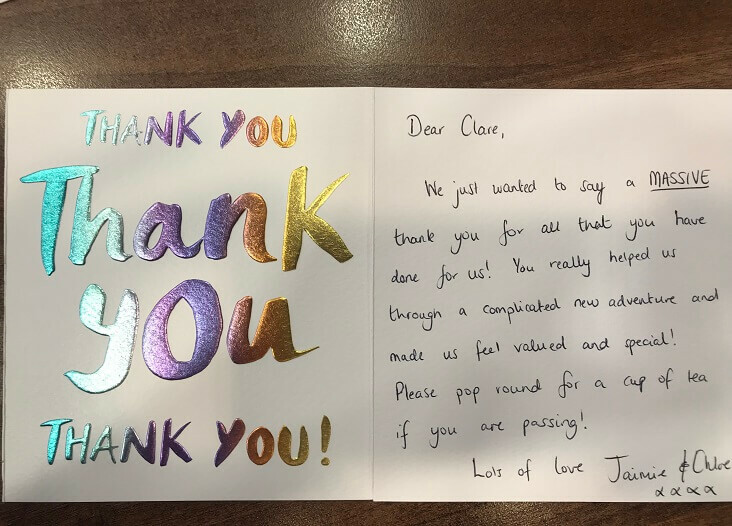 "To Sarah, Tammy, Nolan and everyone at Irving & Sons, We just wanted to say a very big thank you for all your help and support over the last few months. We are going to be very happy in our new home. 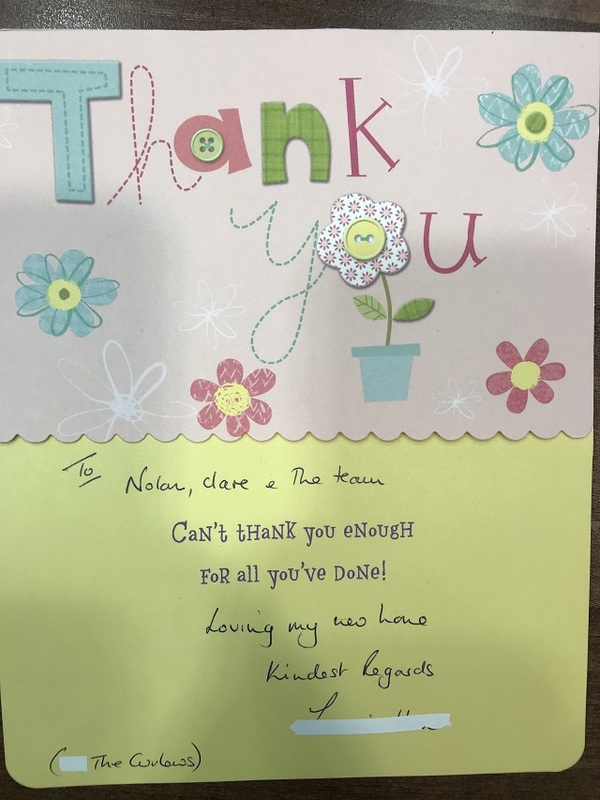 Kind Regards"
"To Nolan, Matt & all the staff at Irving and Sons Thank you for helping us to find our first home, and for making the whole process of buying our first house as easy as possible! 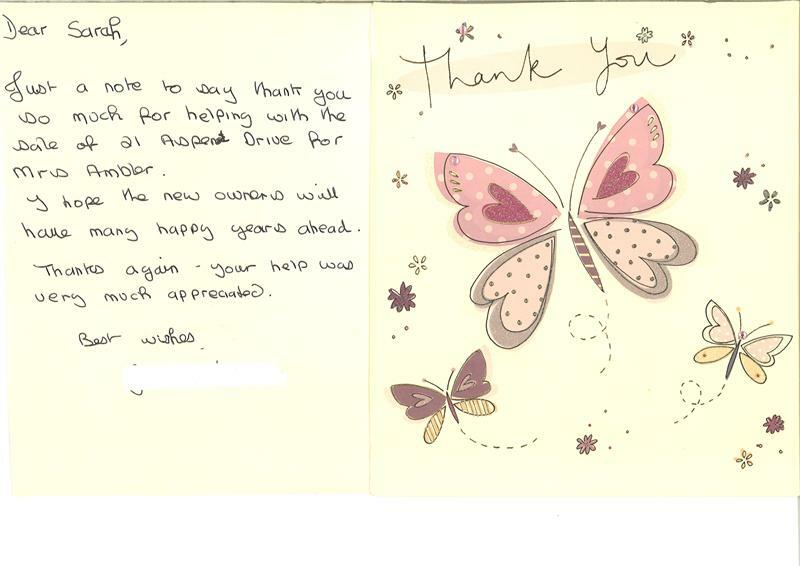 It was a daunting time for us but you have all been a fantastic help!" "Dear Nolan, I can only say that I have moved several times since our first home in 1948! and have used estate agents each time. This sale has been the smoothest and most efficiently handled of them all. I am only sorry that my husband wasn't around to have experienced the joy of dealing with all of you at Irving & Sons. You may recall the original owners Mr & Mrs P and it was to you that we came to enquire about its purchase. They were two of the easiest people to deal with and I now realise that this was mainly due to you and your handling of the sale/purchase. For that and this recent negotiation, I thank you very sincerely. My move could have been quite traumatic, but because of the way that the sale, introduction of Mr. and Mrs. S, and subsequent negotiations, I had a move of house which was so uneventful and dare I say - happy? On leaving Verwood, I was sad, as my time living there was happy despite John's illness and subsequent death, but I will always have very happy memories. These will be particularly because of the people I came to know in the eight years I lived among you all, and the friendliness and respect always shown to John and I. I will never have any hesitation in recommending your company to anyone who wishes to buy, sell or rent a property that you might have available. You and your staff are "second to none" and this is not just words, but truly meant. Thank you all very very much and I wish you all every success in all you do in the future. 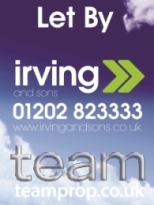 Long may Irving & Sons be the foremost estate agent in Verwood. 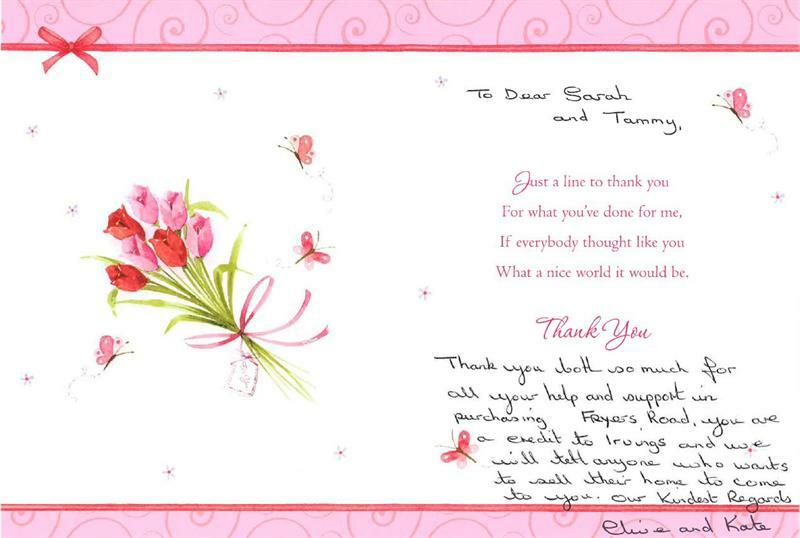 Kindest Regards"
"Thank you for all your help and professionalism throughout our move. Best Wishes"
"To Nolan, Sarah, Tee, Tammy and all at Irving's Thank you so much for selling our house so quickly for one - big thanks to Tee for showing our buyers around + showing us our new house. Thanks to Nolan & Sarah for the great communication, it was invaluable & wonderful re-assurance that someone knew what was happening! 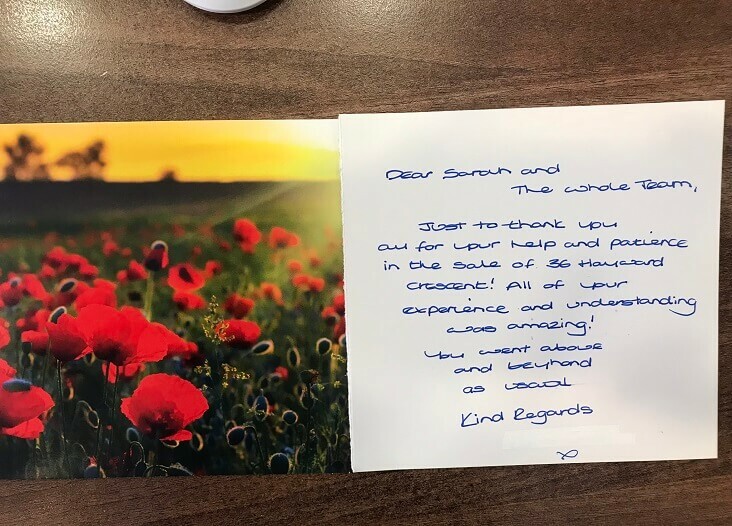 Many, many thanks"
"Dear Sarah Margaret and I would like to thank you and your staff for being very helpful and considerate at a very stressful time in the sale of our home. We would like to wish you all the best in the future, so thanks again for everything you did for us. Sincerely"
"Dear Sirs, Re: Belmont Close, Verwood, Dorset. BH31 6JR We wish to thank you for the successful conclusion of the sale of the above mentioned property. We are very pleased with the way that we were progressively kept informed and the way in which matters have been dealt with. 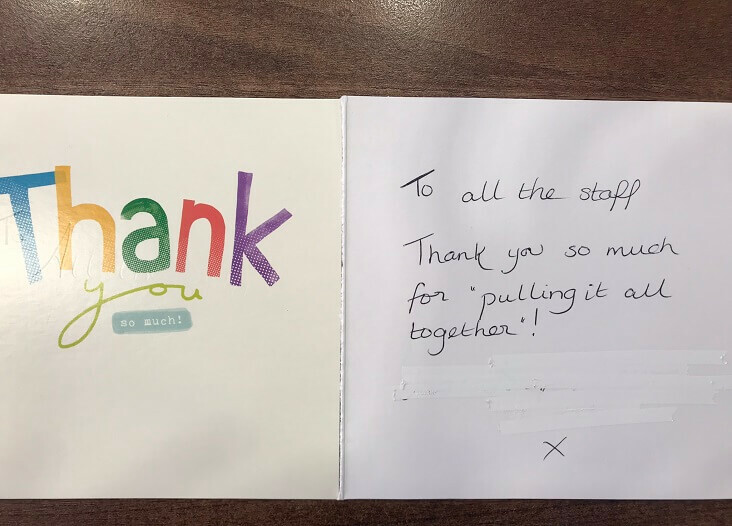 We would particularly like to express our appreciation to Sarah Maybury for her unfailing courtesy and upbeat optimism during a period carrying the inevitable setbacks." 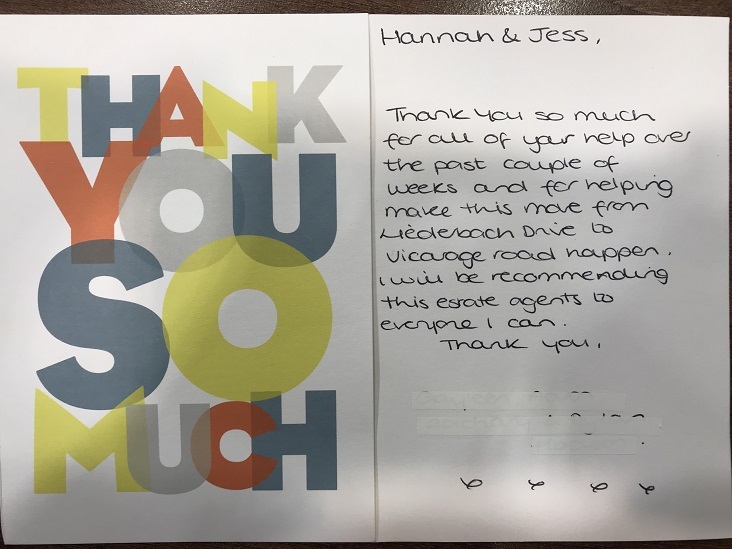 "Dear Sarah Re: Bungalow - Bridleways, Verwood A short note to thank you for all your hard work in achieving our aim to sell our Verwood property in order to move to West Moors. We may well have been still waiting to exchange contracts had it not been for your constant efforts to reach the point where we could all give a huge sigh of relief. We are looking forward very much to moving into our new home on the 24th August and getting back to normal again. Our thanks also too to Nolan for his part in this matter. Should we ever wish to return to Verwood sometime in the future we will definitely be in touch with Irvings. All the best"
"To Sarah and all at Irvings, re: Sale of Owls Road and purchase of Belmont Close. Your kindness is much appreciated." "Dear Nolan and Associates. We would like to take this opportunity to thank you all. It’s been worth waiting for. Irvings made the sale very quick and successful. We are looking forward to the big day - 18th August 2010. Will see you all to drop of the keys. All the best, Regards"
"A big thank you to Sarah for keeping the chain together. We love our new house. Thank you for your excellent friendly proffesional service. Will recommend you to our friends." 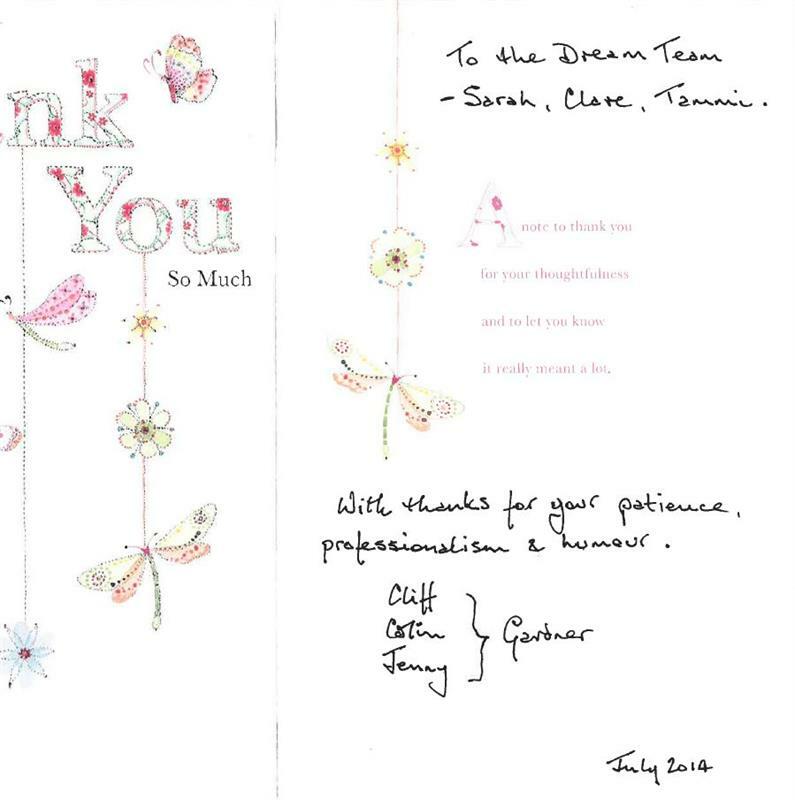 "Dear Sarah, Will you pass on to all the staff at Irvings our gratitude for the professional and friendly manner in which you have all helped us through a very difficult house selling experience. This has been a truly volatile time to be moving house, but the support and willing assistance that we have received from all the staff has helped us enormously. We can honestly recommend your services. Best wishes"
"Morning Nolan, I wish to inform you that had it not been for Sarah Maybury, I think I should have thrown in the towel ages ago. She has been a "brick" in her support to me, always keeping me informed and in some cases doing the work of the over paid, under worked solicitors. I feel you should know that Irvings and in particular Sarah has been superb both in her professional attitude and personally. Always cheery whether the news is good or bad. You can be really pleased that such an individual works for you. I felt it important that you should know how I feel about the service and support that your organisation has provided and personally would be delighted to recommend your company to any buyer/seller. Good luck in the future and again my thanks to Sarah.. 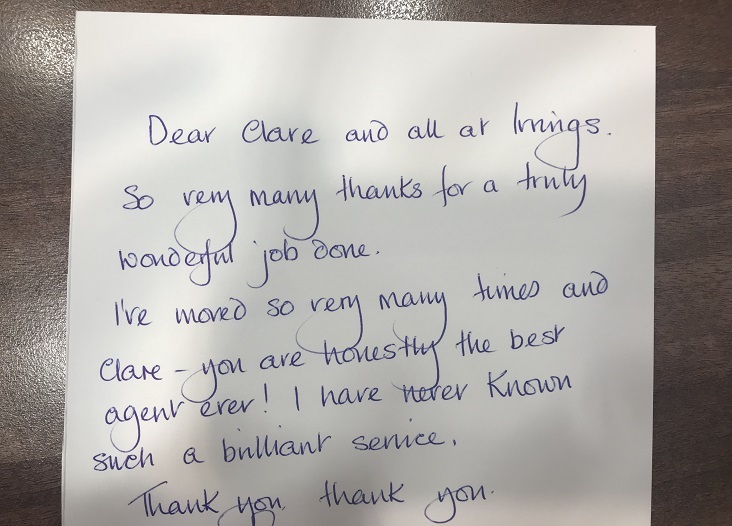 Sincerely"
"Irving and Sons is not only an outstanding estate agent, they are some of the nicest people I have ever had the pleasure of dealing with. They are extremely professional but at the same time so friendly and go out of their way to help you find the right property, without being pushy. I would encourage anyone who is looking to sell, buy, let or rent a property, to go to Irving and Sons. Thank you so much for all your hard work, advice and support and I wish you continued success for the future."